Delicacies are another part that I enjoy to discover in my life….not always necesary to be a fancy restaurant, sometimes it can be just home made salad or a simple instant nuddles! (what can I say, I’m easy to feed! 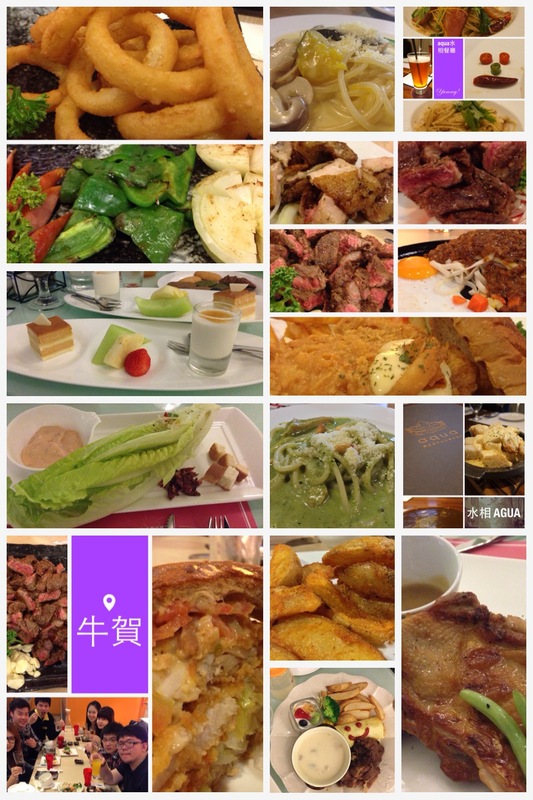 )the thing is, I like to try new food and share with my friends for the chance if they want to go that restaurant. Of course, this is just a personal opinion gourmet comment, at leat, I can tell you where is the address and how their food looks like, right! ?